WELCOME TO EDMONTON'S MOST UNIQUE WINDOW COVERING & HOME DESIGN EXPERIENCE! In 15+ years, Direct Home Blinds has successfully cultivated a selection of blind manufacturers that deliver to our clients a premium combination of selection, quality, affordability and warranty. Whether it is blinds, drapery, renovation supply or simply a piece of décor, we can help in your selection to find what you need from our vast array of suppliers. Below you will find all the products Direct Home Blinds has to offer our clientele. Select the category to display manufactures websites. There is a great selection for every price point. We combine our creativity in design with our vast experience to provide you with the best suggestions for your blinds, room design, or renovation. Having a blinds/interior design or renovation consultation with us ensures your project starts off in the best possible direction. 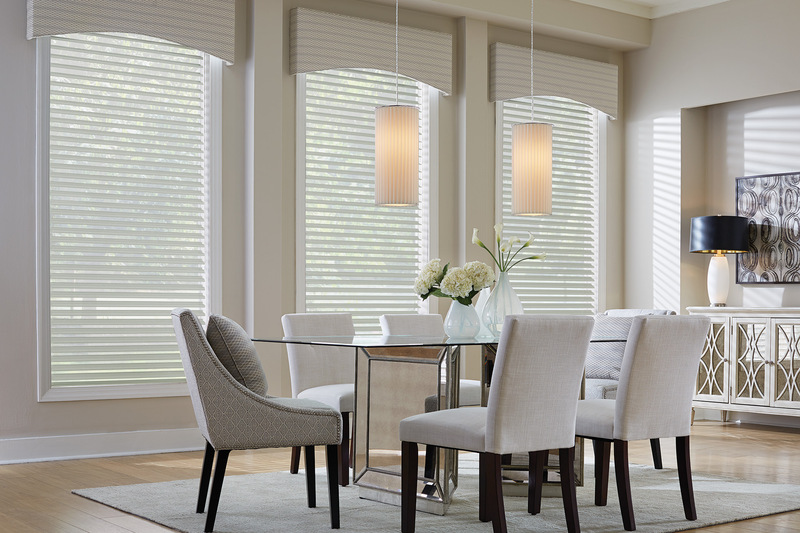 Welcome to Direct Home Blinds gallery! Here you will find a collection of blinds, drapery, and window covering/fashions to give you inspiration for your projects. Needed blinds for our new house and love how they look. Janice was incredibly knowledgeable, plus the price was unbeatable and the quality is excellent. Would highly recommend!